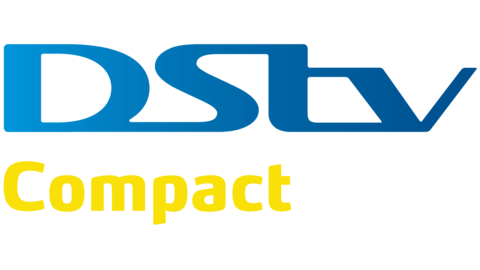 Do you know that with the new DSTV HD Decoder, You can track and enjoy free to air (fta) channels? In these post, i will be talking more about how to set up free to air channel without the use of LNB in the decoder. Are you ready to do this? Follow the steps below. Remove the ‘LNB in’ cable at the back of the DSTV decoder. Switch ON the decoder and ignore the message on the TV screen telling you ‘there is no signal’. Press the DSTV/MENU/Blue button on the decoder’s remote controller. Change ‘Enable Network’ to ‘YES’. Now you will notice that other information in the network 1 window is editable. Go to frequency and input the free to air satellite TV frequency you want to track. Go to symbol rate and input the symbol rate digits. Change the polarization to that of the satellite you want to track. Go to the satellite dish and track for the signal. Wait for the scanning to complete. press ‘221’ on the remote controller. Press and go to the channel ‘GRID’ and you will see the free to air channels added to the list. Select the channel you want to watch and enjoy. But you must input the satellite you want to watch inDisecq 1 or A.